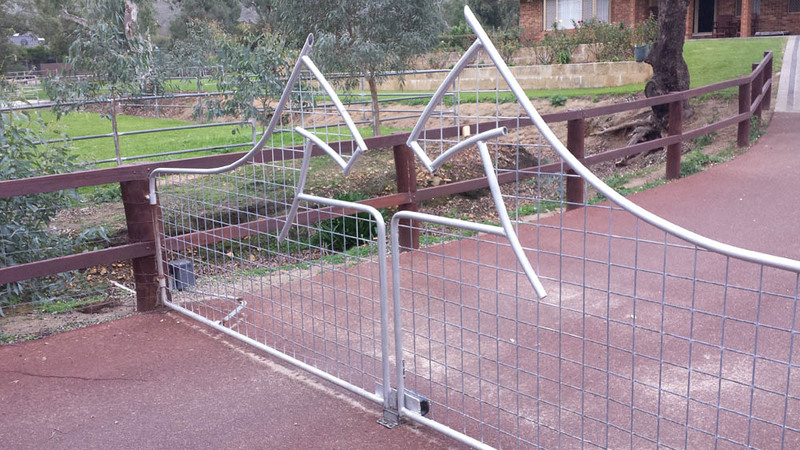 Our farm gates conquer the most taxing of situations. 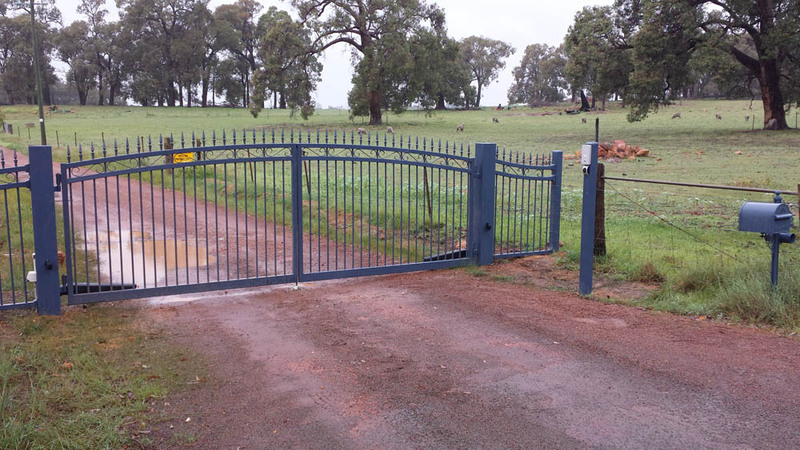 With added convenience and amazing reliability, our gate solutions suit any application. 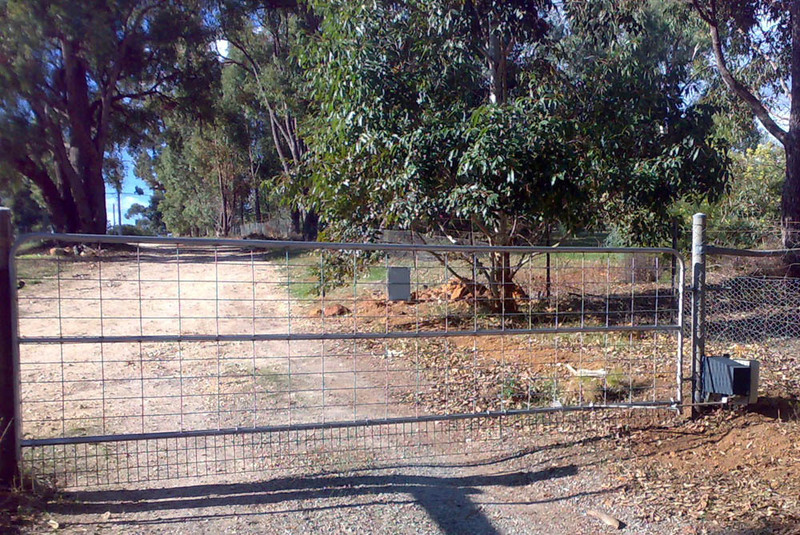 Featuring the option of remote power, a range of access options and extensive possibilities for timing automation, these models are the ideal system for rural properties that require a hard-wearing solution. All frames are crafted with high quality, heavy-duty structuring, allowing for a reliable system that can withstand the harshest of conditions. 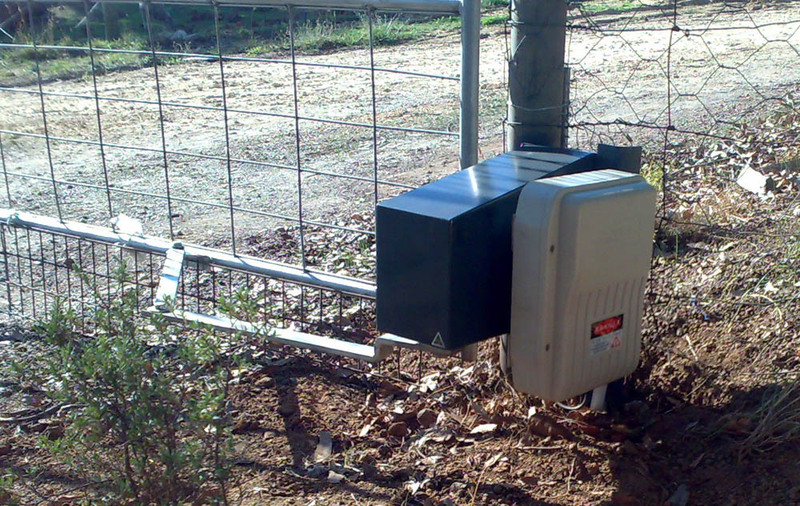 More information about the solar power options for farm applications can be found on our Solar Gates page. The automation options for farm gates are endless. 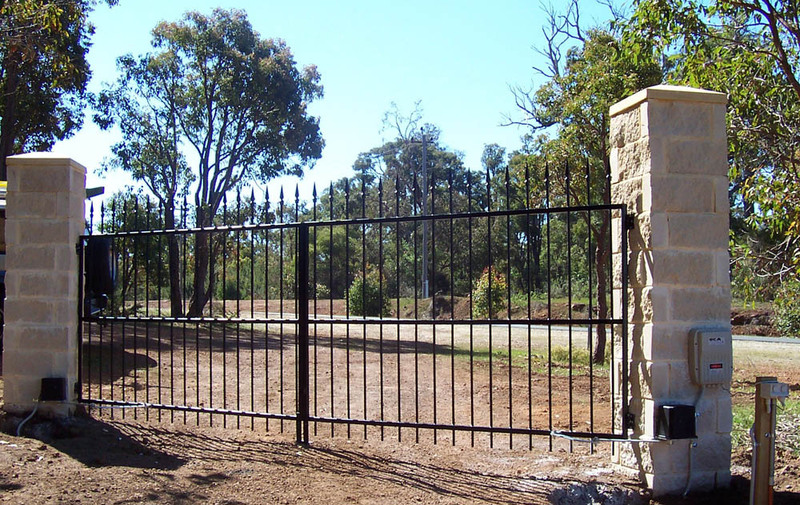 If you work to a schedule, we can set up your gates to open and close at given times of day according to your needs, and options such as open and close time, and auto-closing can also be adjusted. 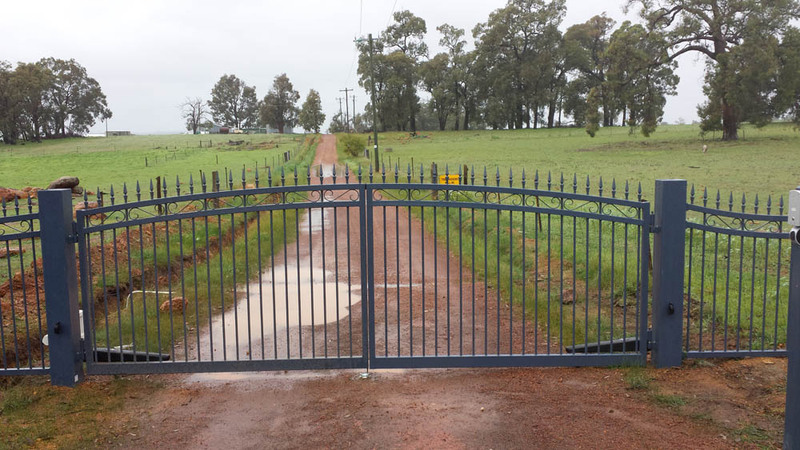 To find out more about our gates and solutions for farms, please get in touch with our friendly experts on (08) 9417 3190. We’re always more than happy to lend a hand and answer any questions you may have about finding the perfect option for your needs. 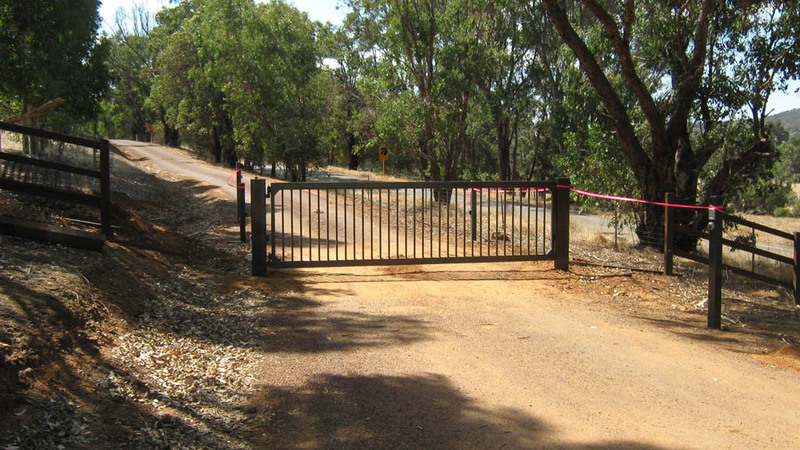 Confidence is knowing that you can trust your gate to close automatically behind you every time using our automatic self-closing gates.